The Oncology Center houses a Varian Clinic 2100C Linear Accelerator, a simulator, four Exam Rooms, and various support areas. Provisions to add another treatment machine are included in the design. 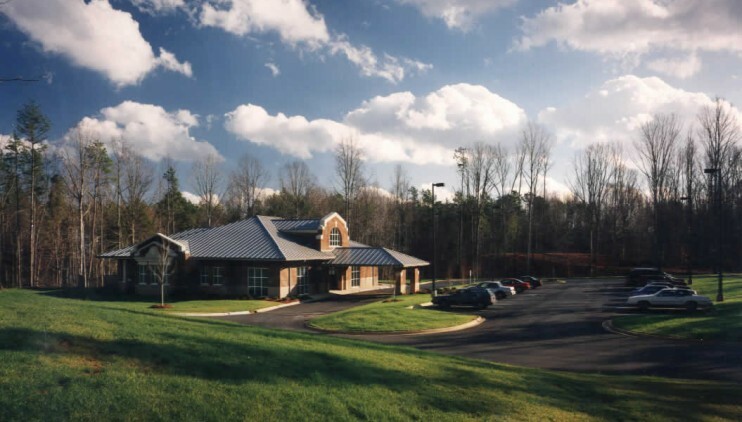 Matthews Radiation Oncology was the first facility constructed on a suburban 40-acre medical development, later to be known as Novant Health Matthews Medical Center.